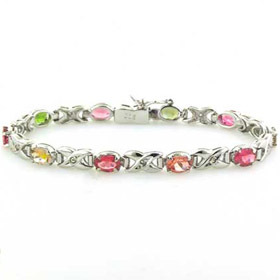 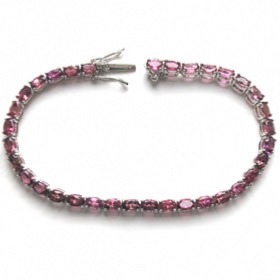 You'll feel glamorous and ready for anything in a tourmaline bracelet. 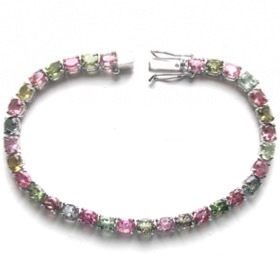 Tourmalines come in a wide variety of colours which look gorgeous together. 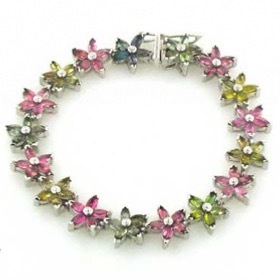 We've majored on pinks and greens - the most popular colours - but to learn more, see our article About Gemstones. 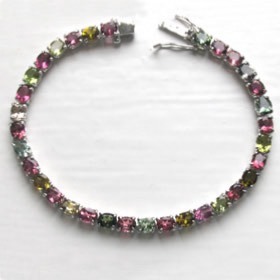 Treat yourself or your loved one to a tourmaline bracelet! 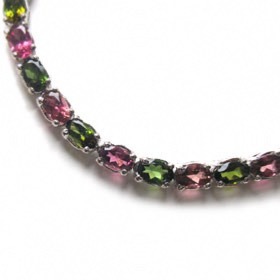 Tourmaline is the October birthstone but why should only the October babies enjoy this beautiful gemstone.